JKT Technology has just begun selling some excellent timelapse photography equipment from Brinno, which includes the high-end TLC200Pro with HDR capability, the wonderfully designed TLC200, and the rugged dust and weather resistant BLC100. 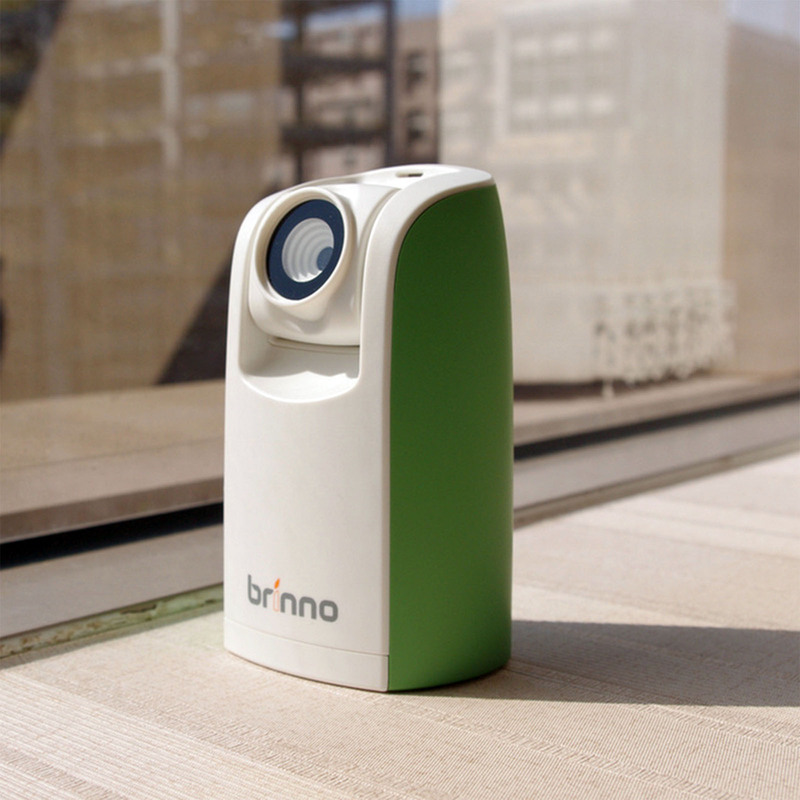 We’ve also got a Bluetooth rotating stand which works with iPhone and Android smartphones, as well as a full range of accessories for our Brinno timelapse cameras. So, start creating beautiful timelapse videos today with this great gear. Check it all out at our new website, Lapsetorium.